Your oral health can affect your unborn baby! For a long time we’ve known that many risk factors (smoking, alcohol, drug use and infections) can contribute to mothers having premature, low birth weight babies. In addition, research suggests that serious gum disease, (called periodontitis) can cause your baby to be born too early and too small. Pregnant women who have periodontal disease may be seven times more likely to have a baby that is premature. 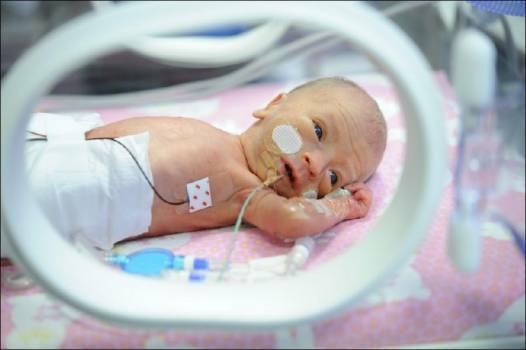 Premature birth can lead to some serious problems for a baby. Pregnancy hormones can affect your gums causing swelling, inflammation or bleeding. 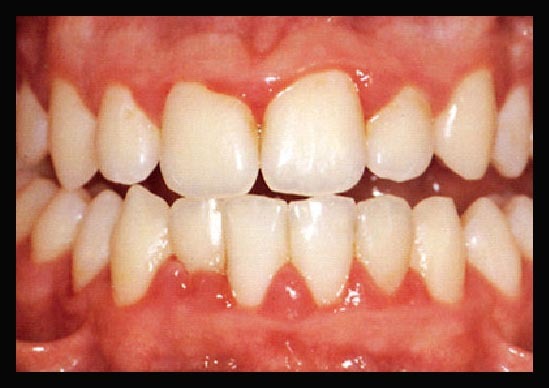 This is called pregnancy gingivitis. It often begins in the second or third month of pregnancy and increases in severity, so it’s a good idea to have your teeth checked and cleaned while pregnant. You should make an appointment with your dentist at least once during the nine months, and if you have gingivitis, visit the dentist once each trimester. Brush your teeth at least twice a day for 2 minutes each time. Brush after meals when possible. If you suffer from morning sickness, repeatedly rinse your mouth with water to try to neutralize the acid caused by vomiting. Do not brush immediately after vomiting because stomach acid weakens tooth enamel and brushing can cause erosion of the enamel. Rinse with water and wait 30 min to brush. If brushing your teeth causes morning sickness, rinse your mouth with water, try brushing without toothpaste. See your dentist – schedule routine exams and cleanings for help in controlling plaque, preventing gingivitis and to maintain good dental health. This entry was posted in It's Your Health, Oral Health and Overall Health, Oral Hygiene, Prevention, Uncategorized and tagged oral health and unborn baby, preganancy gingivitis, prevention. Bookmark the permalink.